"Behaviour and pupils' personal development and welfare are outstanding. Pupils are cared for extremely well. Older pupils take care of the younger children." Our mantra is: "Work hard, be kind". It is a basic requirement for learning that pupils are well behaved. We have high expectations of our pupils’ behaviour. We are proud that it has been recognised as Outstanding by Ofsted. Pupils must treat each other and their teachers with respect and act appropriately in learning environments. We maintain high standards of behaviour with teachers being consistent about routines and detail. Our teachers teach in calm and orderly classrooms - no child is ever allowed to disrupt learning. 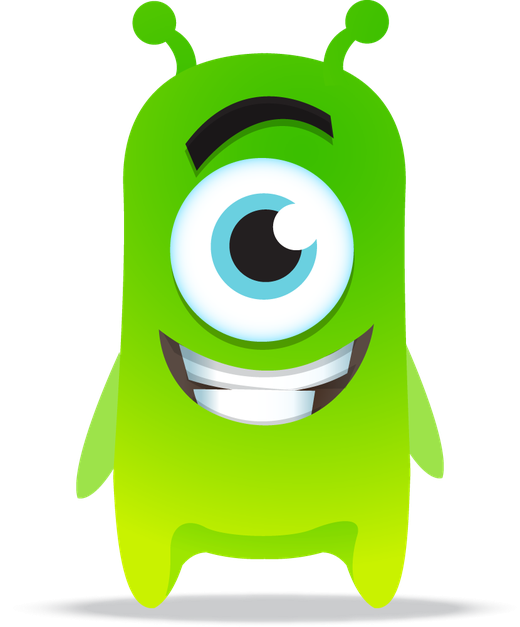 ClassDojo is our main rewards system, outlined in our behaviour policy. The children collect points for our Five Golden Rules and attitudes to learning. The Dojo points feed into our Four Houses: St Andrew, St David, St George and St Patrick. Each term we announce the House Award to see who is top of the leaderboard! We also announce Top Dojo - this is the pupil in each class who has the most points in one term. ClassDojo is used all around the world - over 35 million users! It really is 21st century learning! It can be accessed online or through the app. Parents can access their child's Dojo points from home to support school. At parents' evenings we go through the summary sheet with parents. At the end of the year any child who has a perfect record receives the coveted Dojo VIP Award! Click on the Dojo above to take you to the ClassDojo website. "Pupils are mindful of the school's golden rules. They understand these simply worded and important rules for responsible behaviour." Everyone needs to use the same method of stopping children whoever they are: teacher, TA, supervisor, coach, headteacher etc. Children must know what is expected of them in every lesson, irrespective of who is teaching them. Our schools uses Ruth Miskin’s Team Stop Signal. The teacher raises their hand when they want attention and children raise theirs in return and stop talking. The more quickly they raise their hands, the quicker the lesson moves on. Teachers get potential ‘slow responders’ to start the signal with them and acknowledge their help quietly. There’s no shouting, shushing or nagging. Children stop in a calm manner, ready for the teacher to select a couple of children to feedback ideas to the group. We apply the approach across the school day e.g. assembly, during transitions, at lunchtime, on trips etc. When pupils arrive in school at 8.40 am and after lunch at 1.15 pm, we ask them to say 'ready to learn, ready to learn' to get them school ready and focused on learning. We do not tolerate poor behaviour in school. If an action does not meet our high standards, then a child will receive sanctions. This may be loss of Dojo points, detention at playtime, missing out on an enjoyable activity etc. In extreme or repeated cases, pupils will face fixed or permanent exclusion.